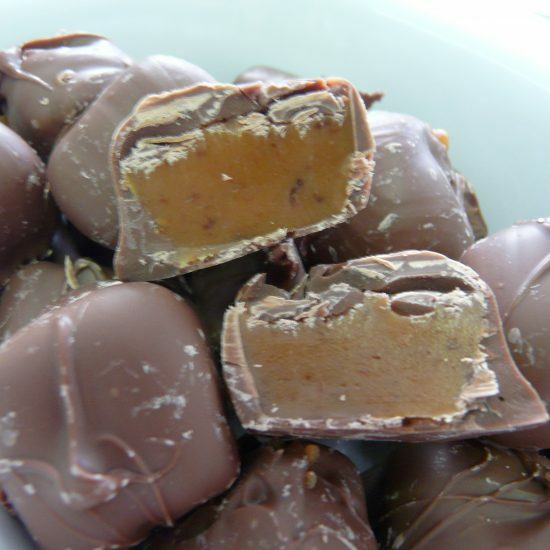 A large packet of mixed toffee suitable for a larger gathering. This pack is ideal for a larger gathering of 8-10 people and is packed full of our best selling toffees. 8 treacle dab lollies. 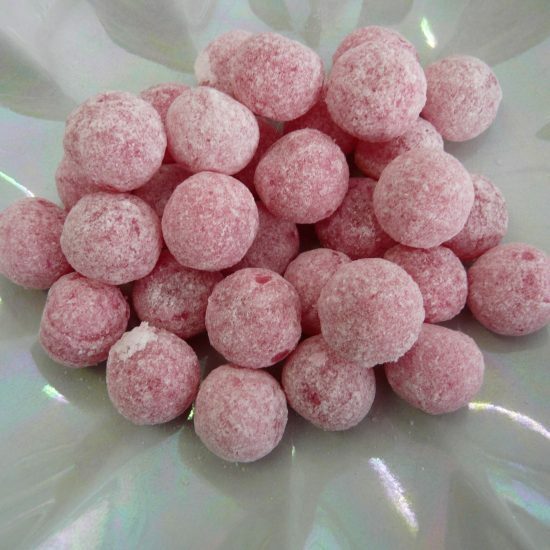 These are the traditional old fashioned pan lollies made in the time honoured way. 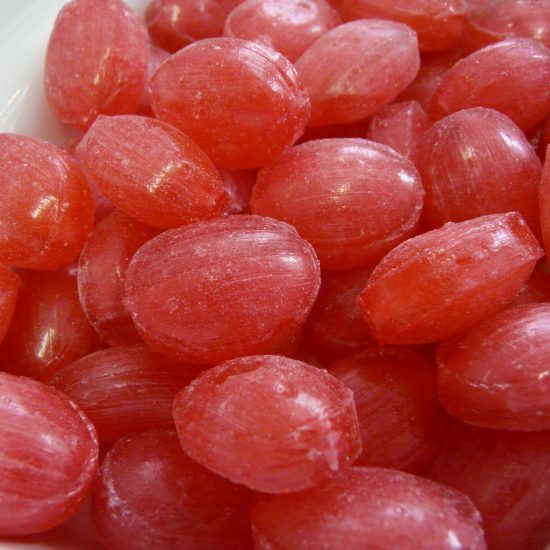 Ella Riley’s is one of the last British firms to make these lollies which are individually made in the flat silver foil pans that jam tarts come in. 1 jar of Riley’s Toffee Sauce. 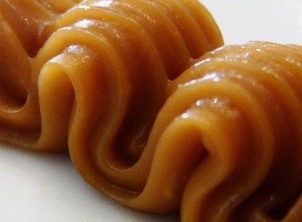 This is the same toffee as we use in our famous Riley’s Toffee Rolls just in a sauce. This is delicious made into a warming milk drink for keeping your hands toasty whilst watching the fireworks. Just add a couple of teaspoons to a cup of warm frothy milk. If you’re feeling decadent then why not sprinkle a spoonful of our luxury hot chocolate on top too? 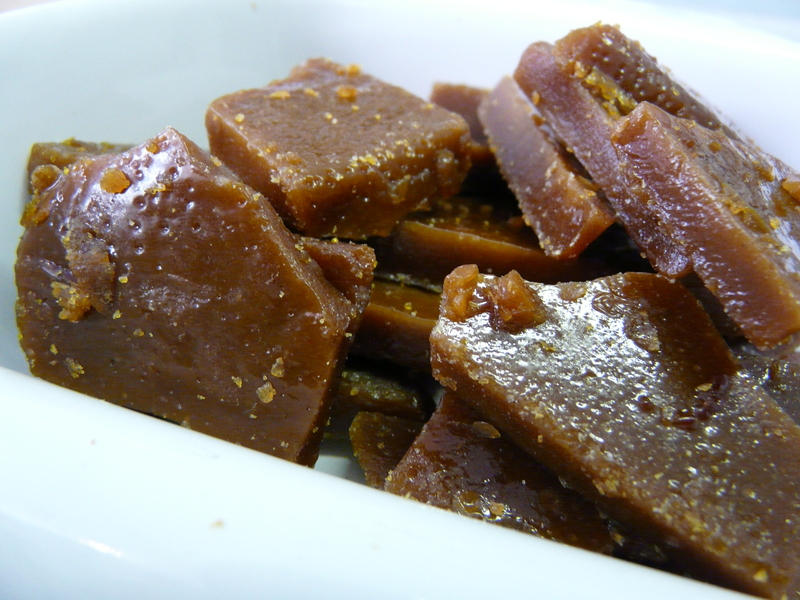 1/2lb (226g) Butter Toffee. This is the same delicious buttery toffee that used to be called Invalid Butter Toffee. 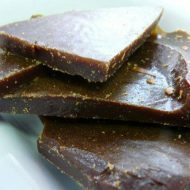 Just like the original toffee it also comes as a hard toffee in slices from the large slabs we make here in our 5 star rated kitchens at Ella Riley’s. 1/2lb (226g) Bonfire Toffee, made to the original old fashioned Riley’s family recipe. It’s still as good today as it ever was!